After denying it for weeks and weeks, it’s finally time to come to terms with the fact that cold weather is here to stay. While we all bid a sad farewell to patio weather and poolside Sundays, a tiny part of us gets a little excited at the idea of swapping out our sandals for leather and suede booties. 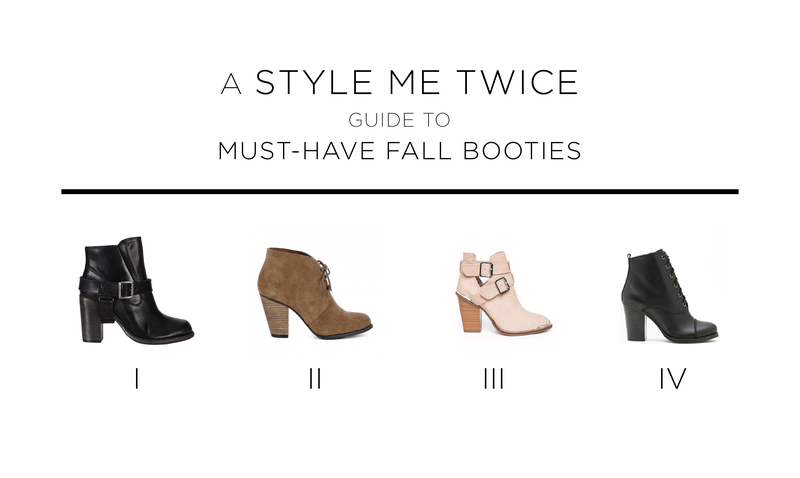 Here are my top choices for the fall’s must have ankle boot trend.